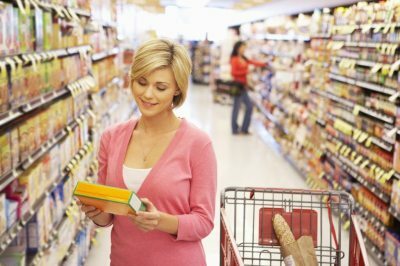 Offering a unique window into the consumer's mind, eye tracking is a highly useful tool, recording precise eye position and movement using our specialized glasses. 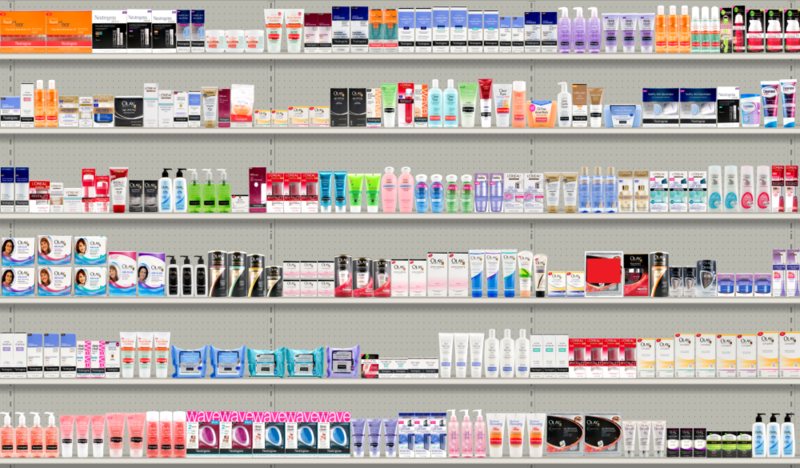 This provides where, when, and how long shoppers fixate on any given item/spot on the shelf, allowing analysis of how effective that shelf or package strategy is. 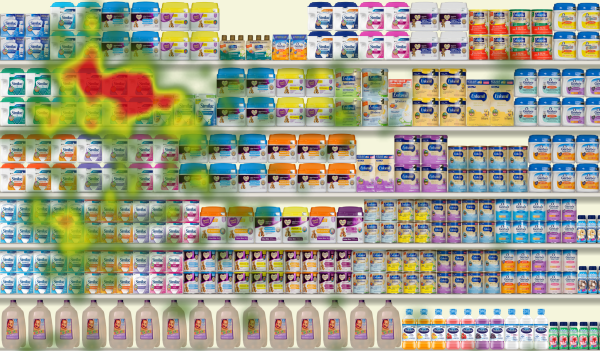 Eye tracking is ideal for identifying "best-in-class" shelf design, packaging design, and point of sale materials. 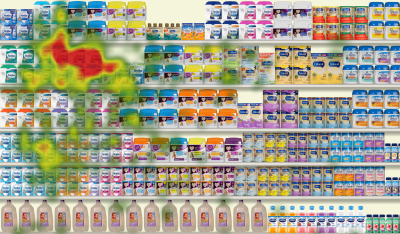 It quantifies shelf shopability with viewing patterns, and "findability" that gets shopper attention and closure. As a part of our eye tracking service we also provide accompanying heat maps as a powerful, easy to understand visual reference to showcase your test results. IS YOUR STRATEGY MAKING THE RIGHT IMPRESSION?